The Complete Poems of T. H. Jones reveals the iconoclastic life of an English-speaking Welshman who spent most of his maturity as an emigrant professor in Australia. T. H. Jones’s sensational and alcohol-fueled life ended prematurely when he drowned in a swimming pool after a trip to a bar. In surprising contrast to his wayward life, Jones’s “black book” meticulously logged a copy of every poem he wrote in chronological draft form—making his collected life’s work an unusually complete window into the development of a poet’s craft. 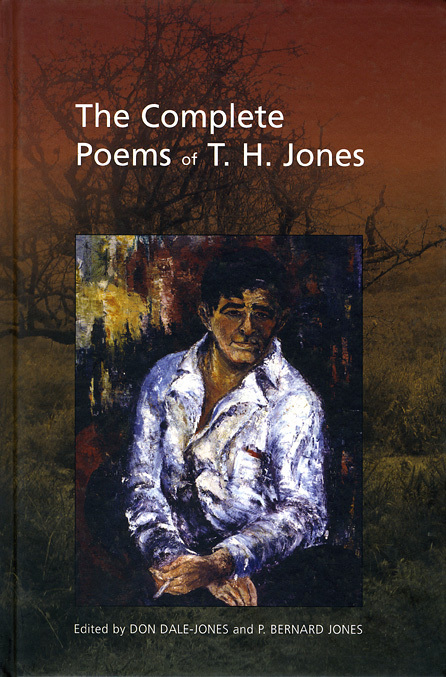 This exciting volume contains an outline of Jones’s career, a full bibliography and review of critical materials, as well as a discussion of poetic technique and a detailed annotation of each poem and chronologically evoking the poet’s life, loves, aspirations, and despair from adolescence to premature death.